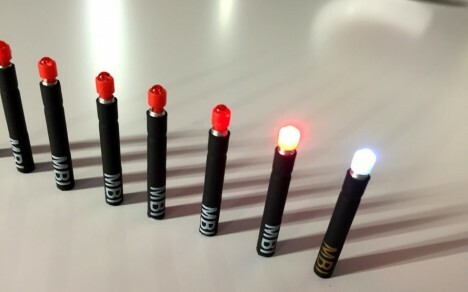 Each little ‘match’ features a stick-mounted LED that comes in a variety of colors and illuminates when pressed and can be left on for hands-free activity. 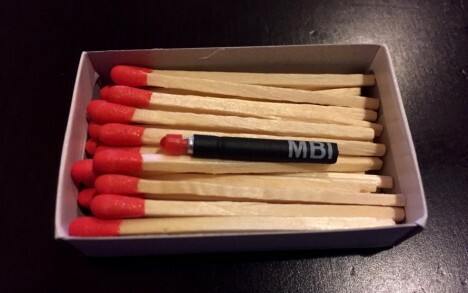 In total, a single little pack of these matches can provide 64 hours of emergency lighting, each individual stick ‘burning’ for 8 hours before flickering out. 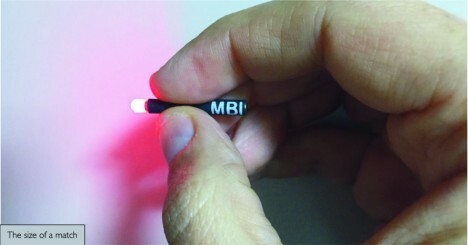 Designed by Matchbox Instruments, the design is currently a prototype and its components disposable, but they hope to bring it to market with rechargeable or replaceable battery options. 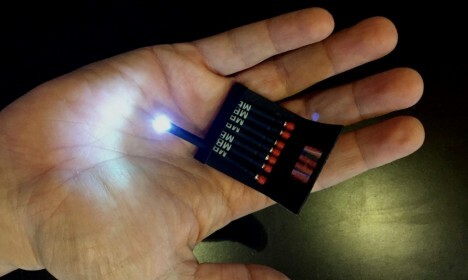 Sure, you could also carry a flashlight, but this is small and handy, something you could toss in a purse or pocket or bug-out bag.